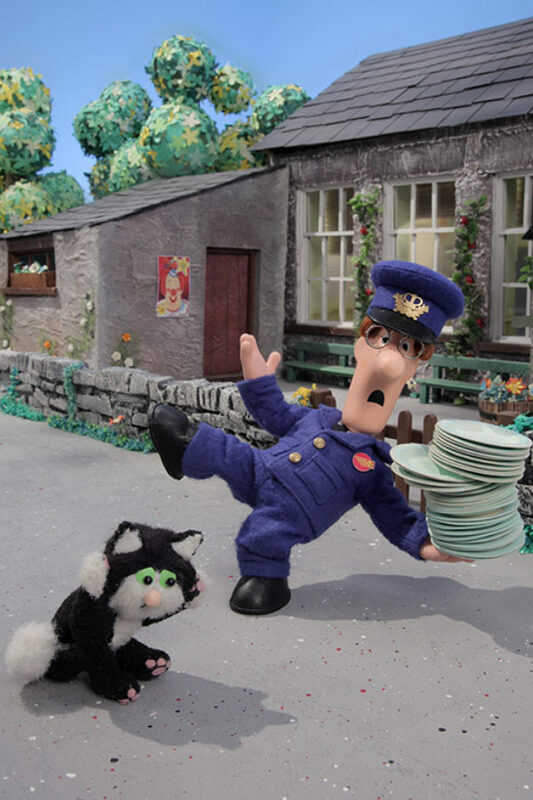 Special Delivery! 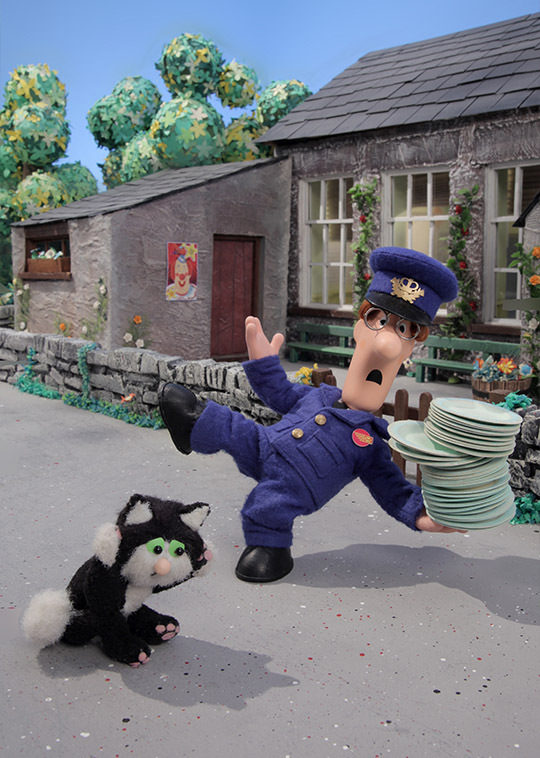 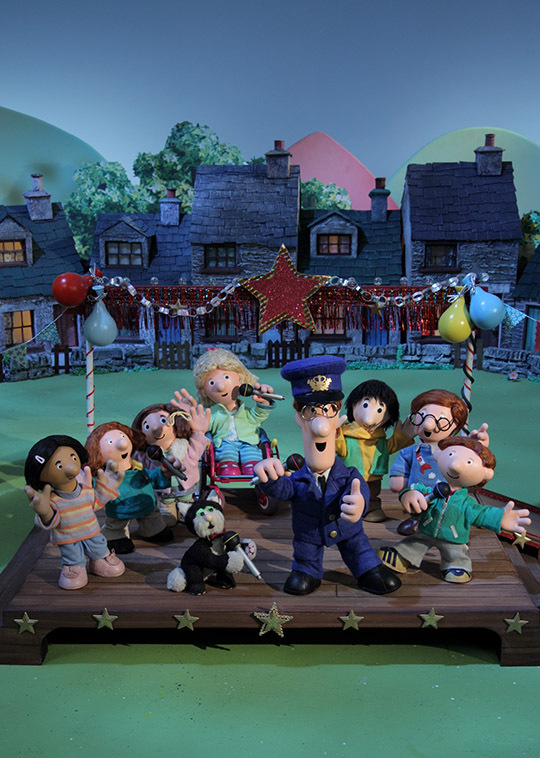 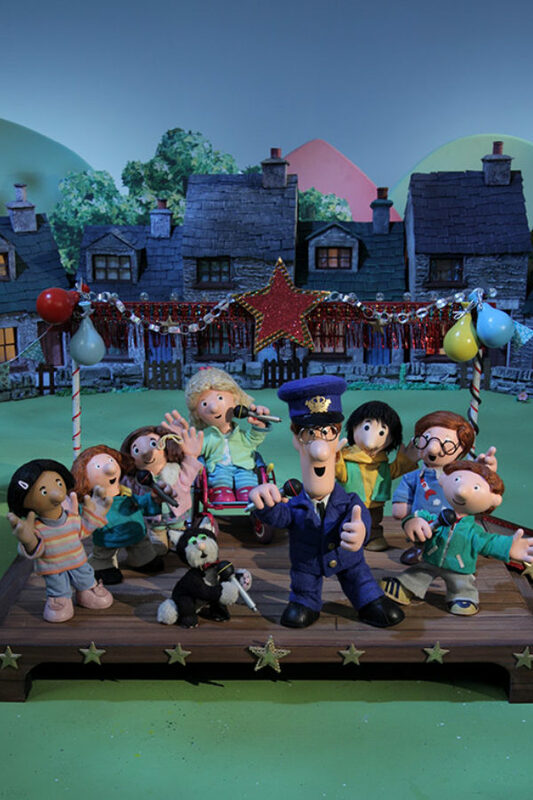 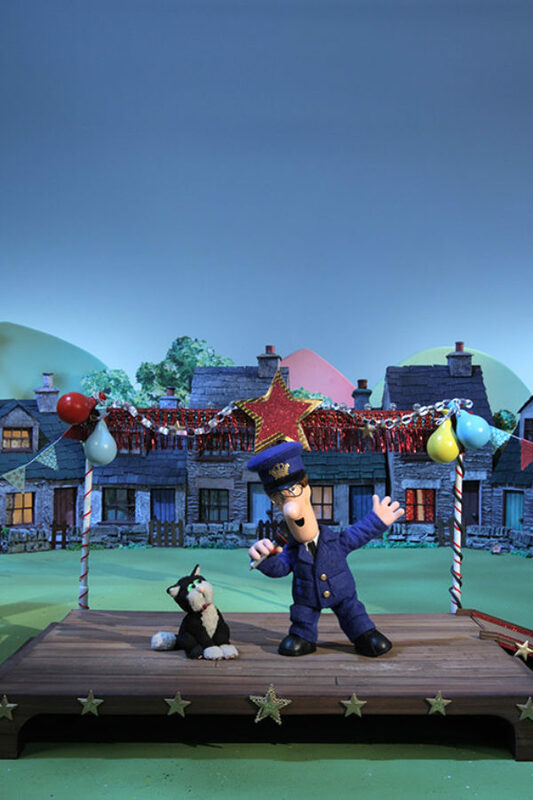 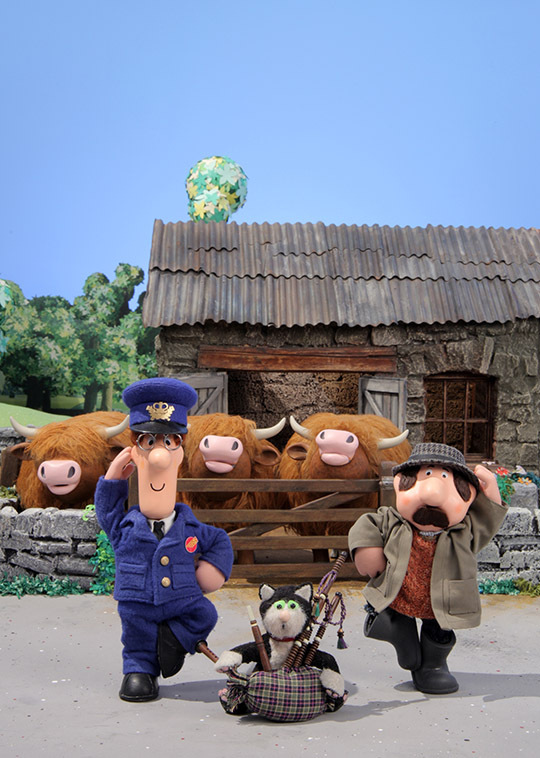 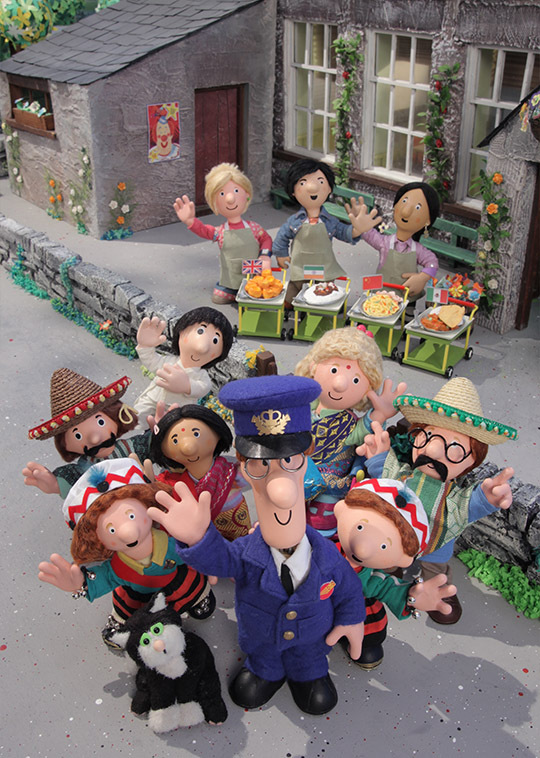 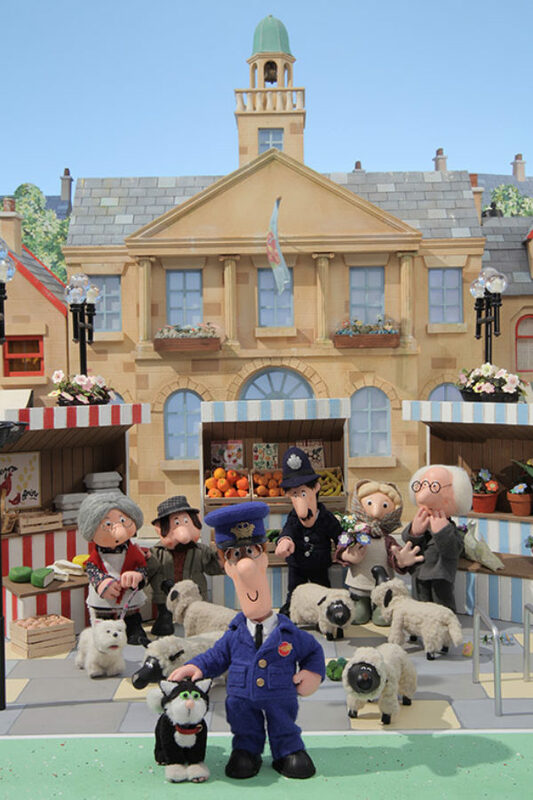 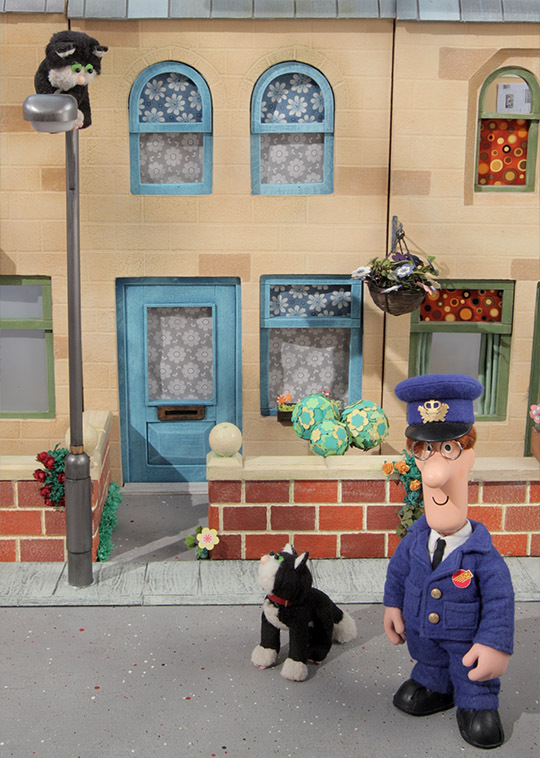 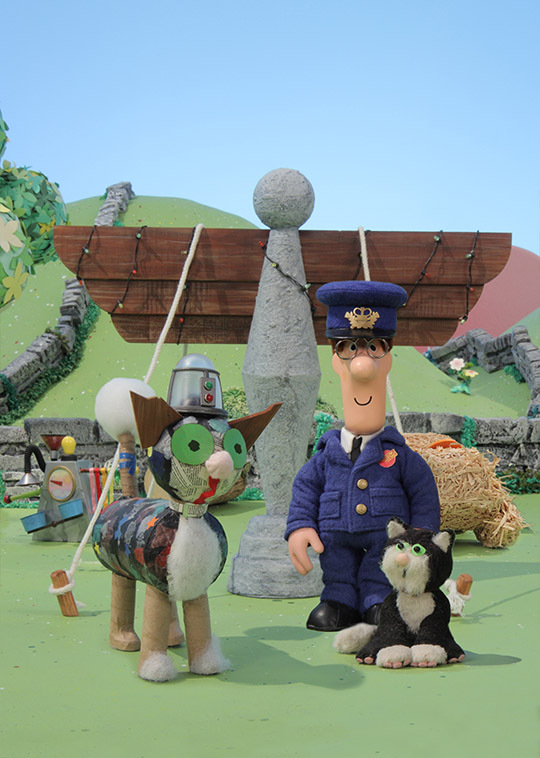 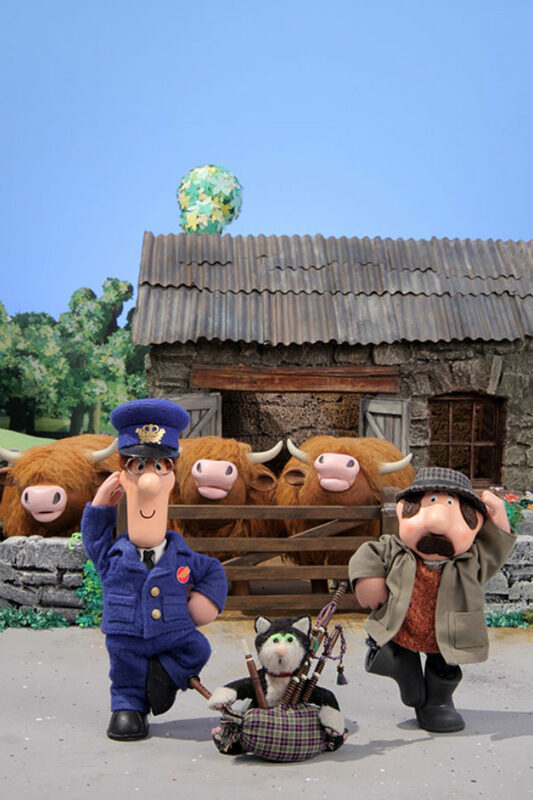 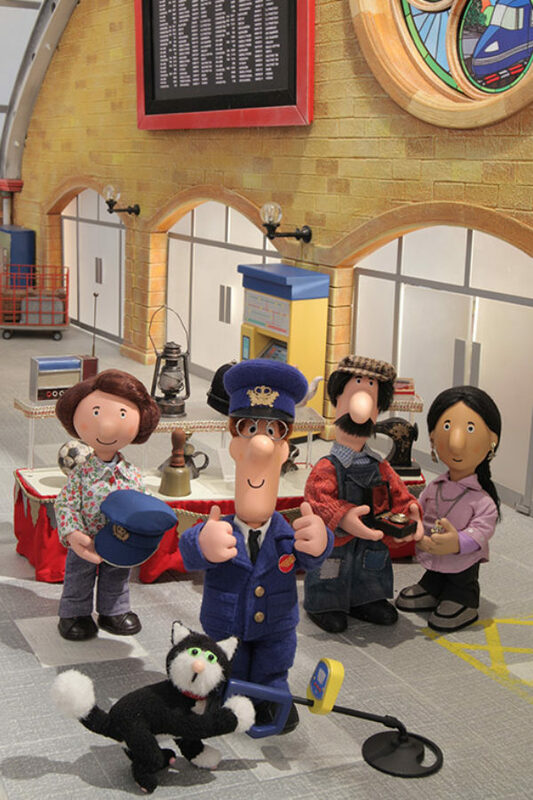 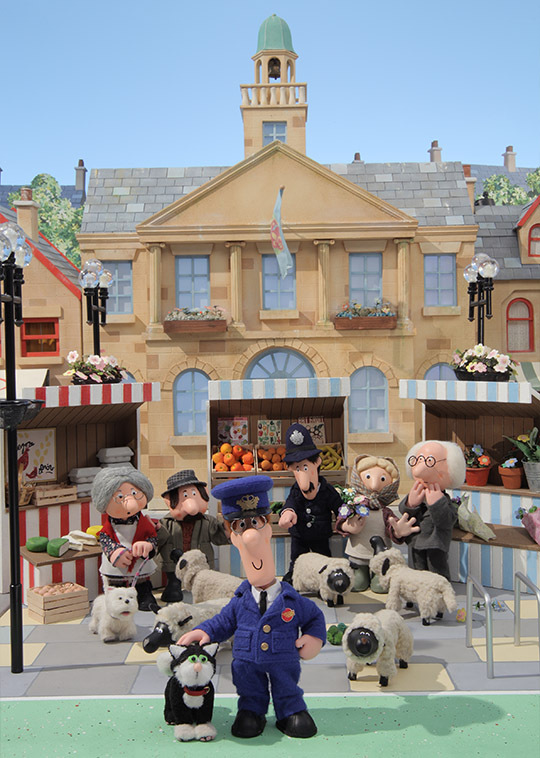 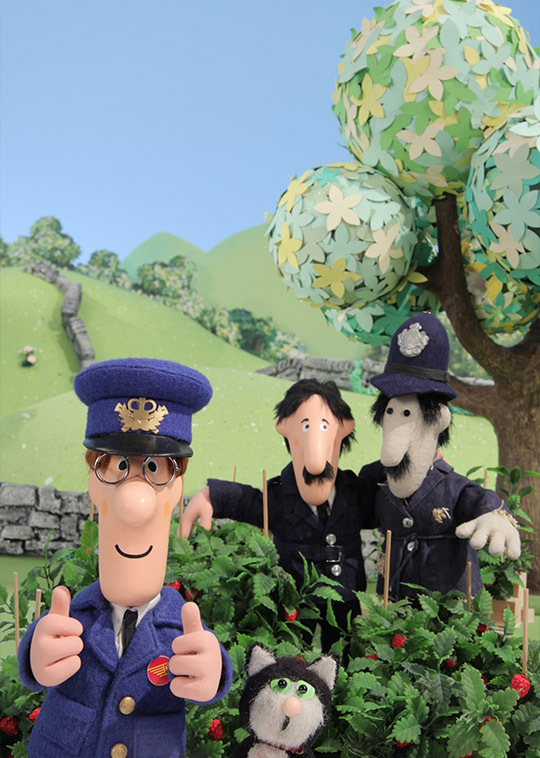 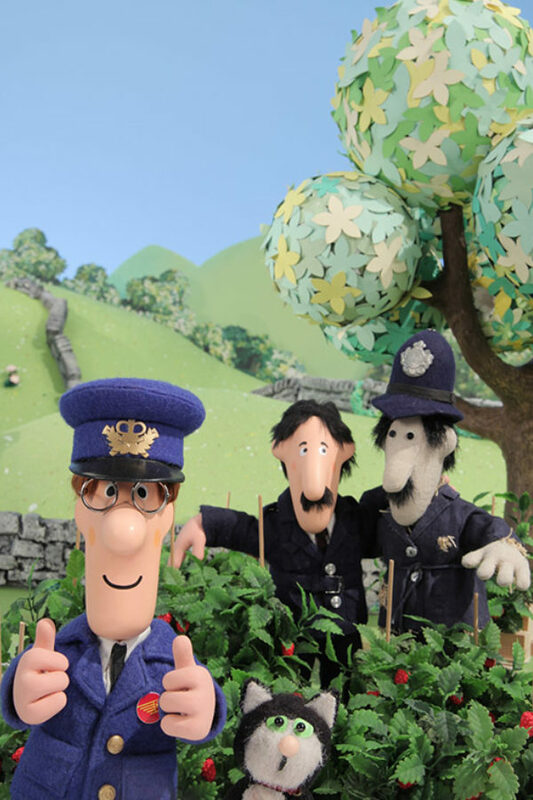 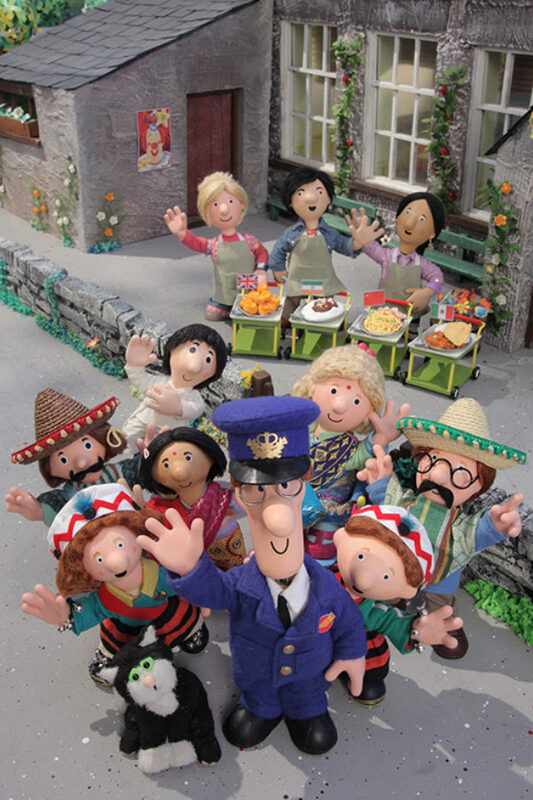 A favourite with preschool children and their parents, Postman Pat® and his trusty helper Jess the Cat® have captivated audiences around the world for nearly thirty years. 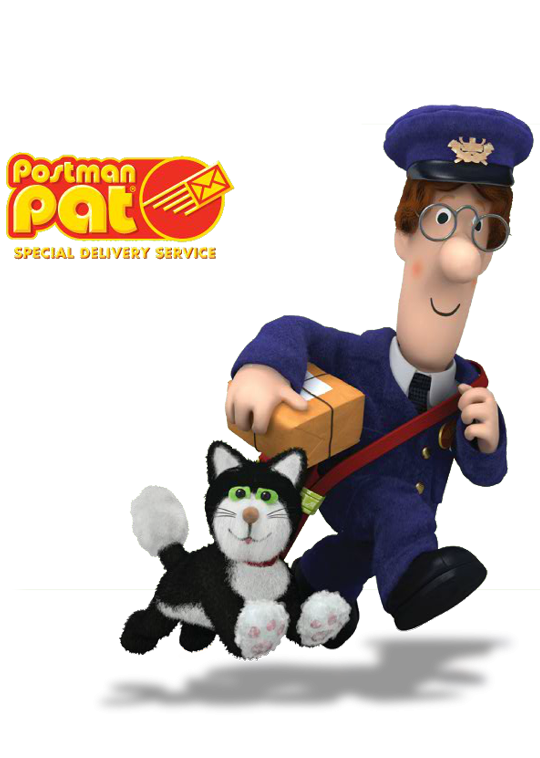 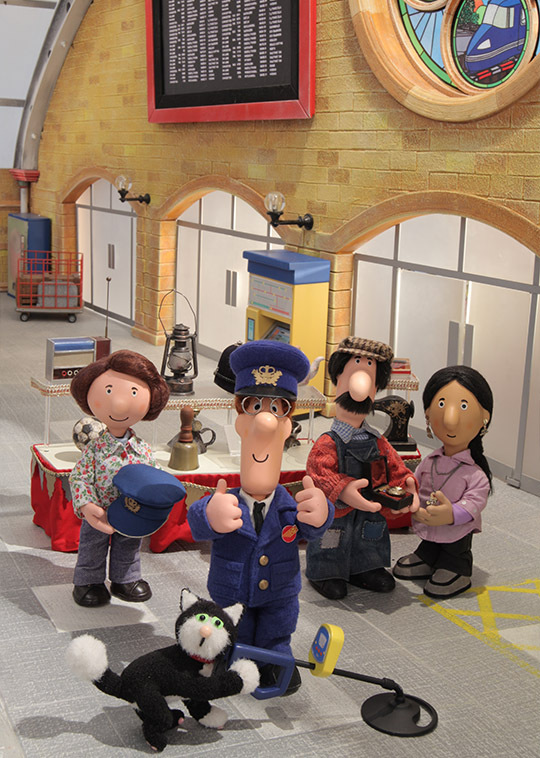 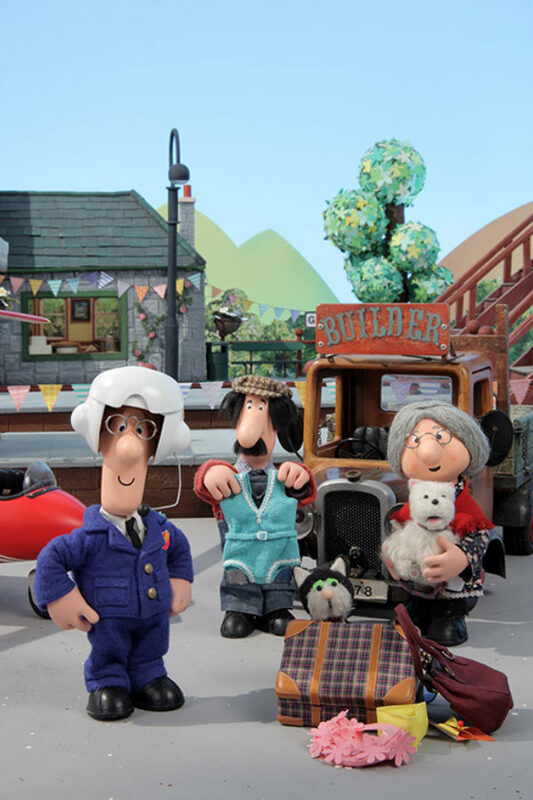 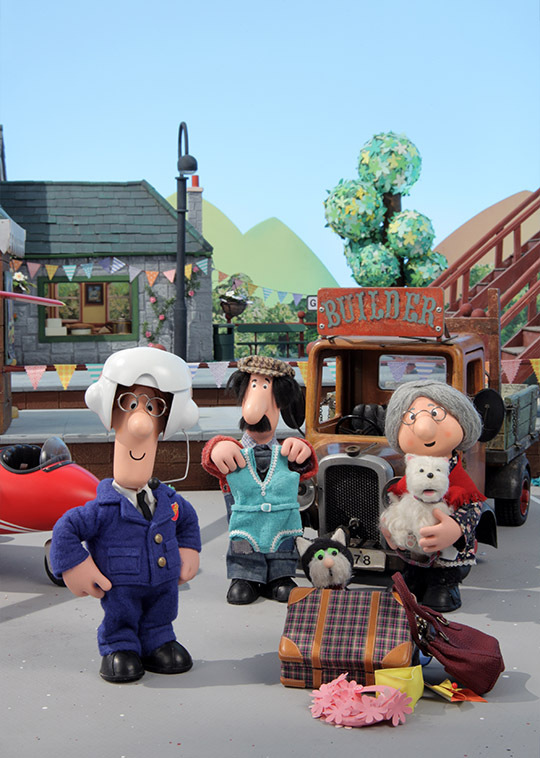 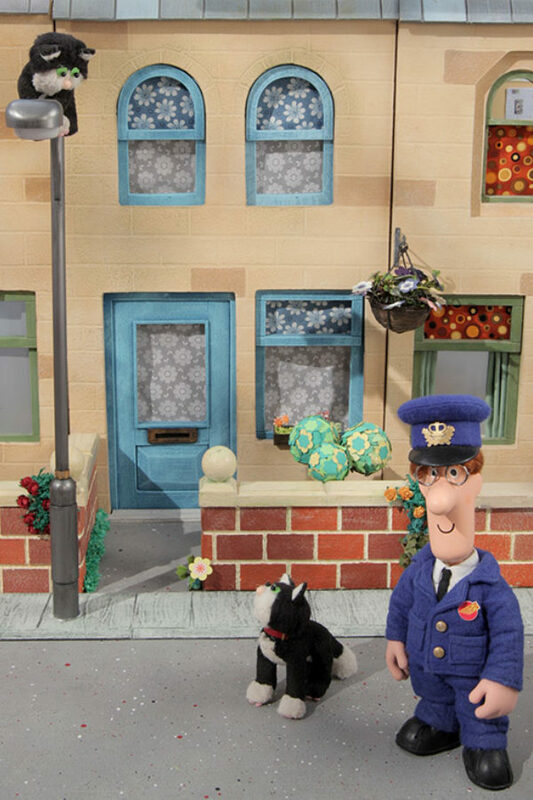 The all-new series, Postman Pat® Special Delivery Service (SDS), features a fleet of new vehicles and an expanded cast to help Pat on his way. The series is produced by Mackinnon & Saunders for DreamWorks Animation and currently broadcasts on CBeebies in the UK.